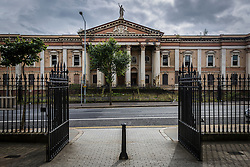 Crumlin Road Gaol is a former prison on the Crumlin Road in north Belfast, Northern Ireland. 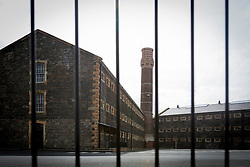 It is the only Victorian era prison remaining in Northern Ireland and has been out of service since 1996. 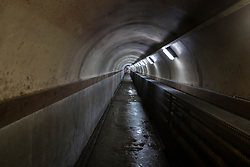 It is affectionately known as the Crum. 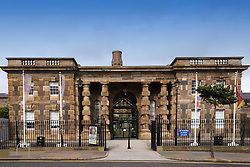 The Northern Ireland Environment Agency has given it a grade A listed building status because of its architectural and historical significance. 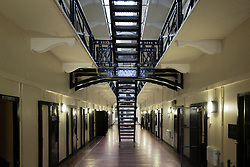 Some of the more well known prisoners included Eamon De Valera, Ian Paisley, Martin McGuinness, Michael Stone and Bobby Sands.